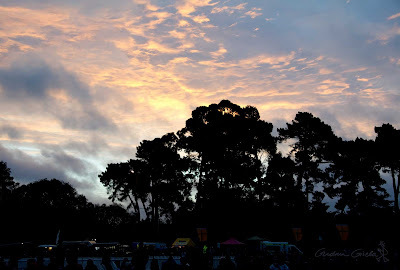 Back again and better than ever in North Hagley Park, the annual outdoor concert of music, entertainment and fireworks. 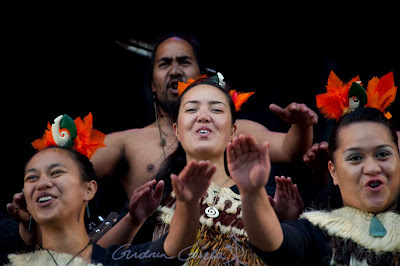 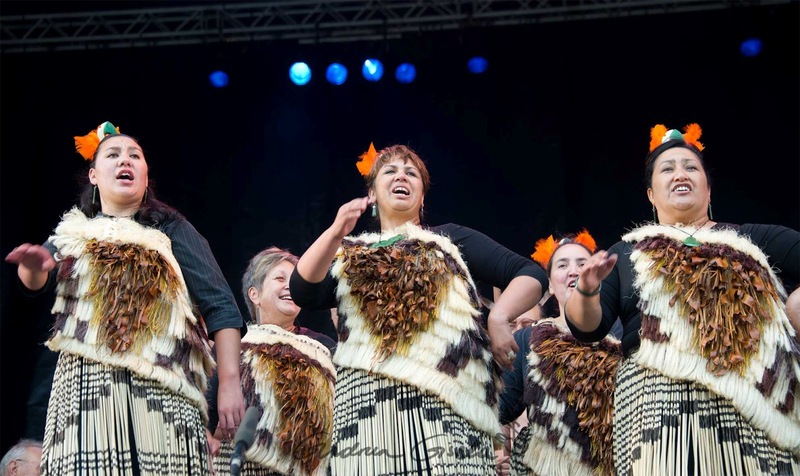 Te Ahikaaroa kapa haka performers. 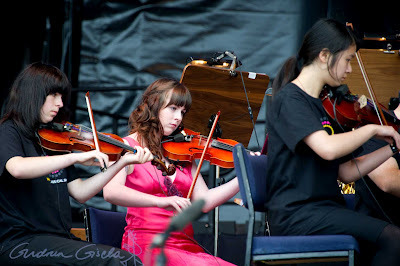 The renowned Linwood College Orchestra. 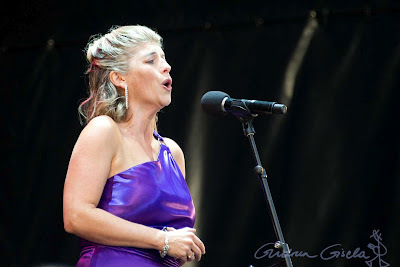 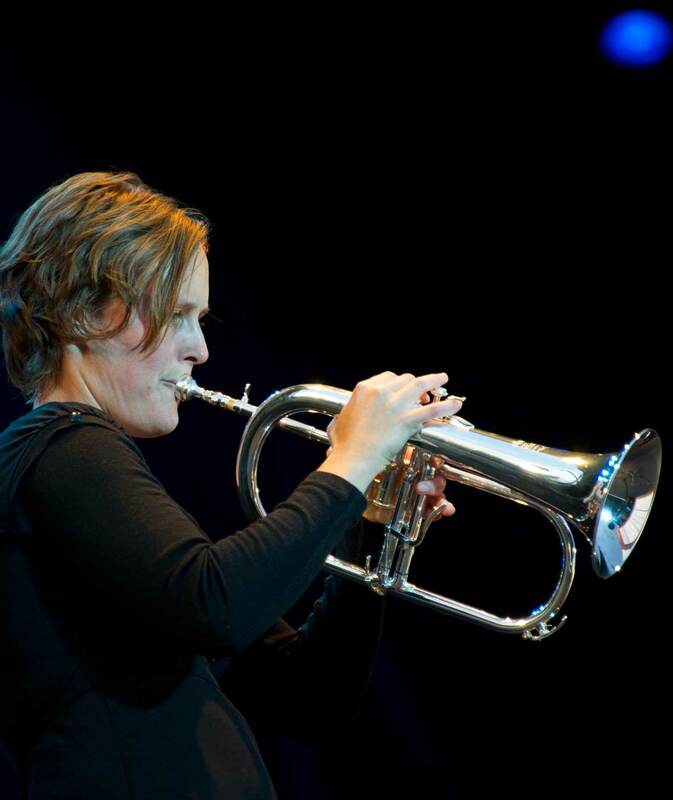 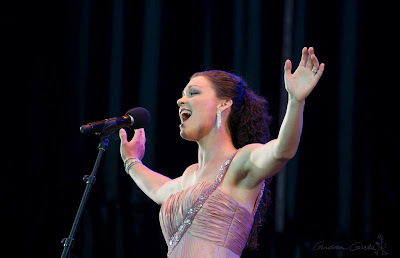 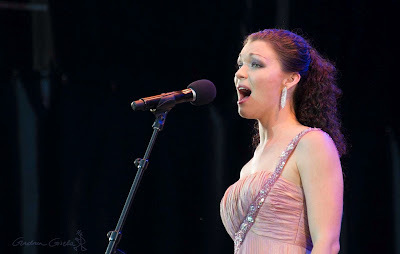 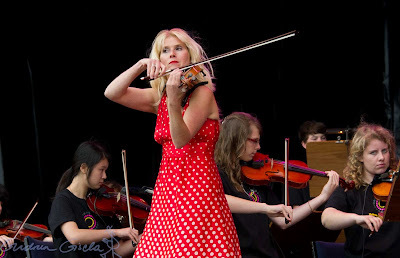 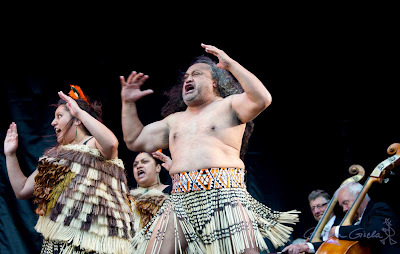 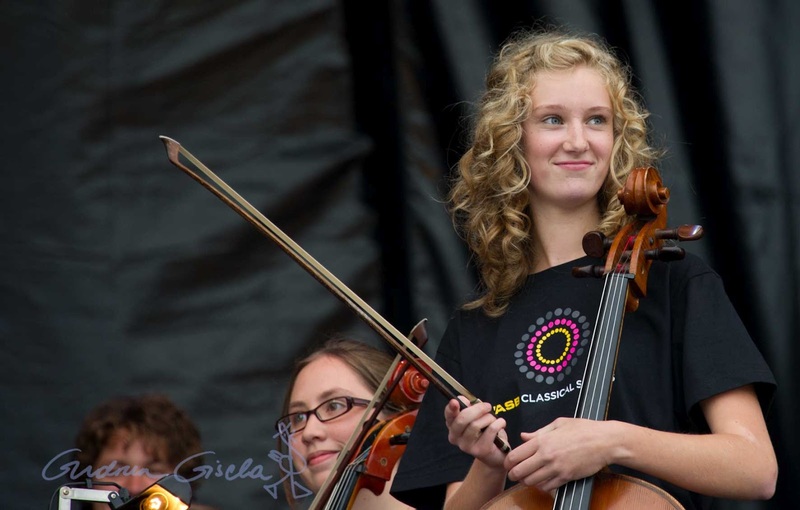 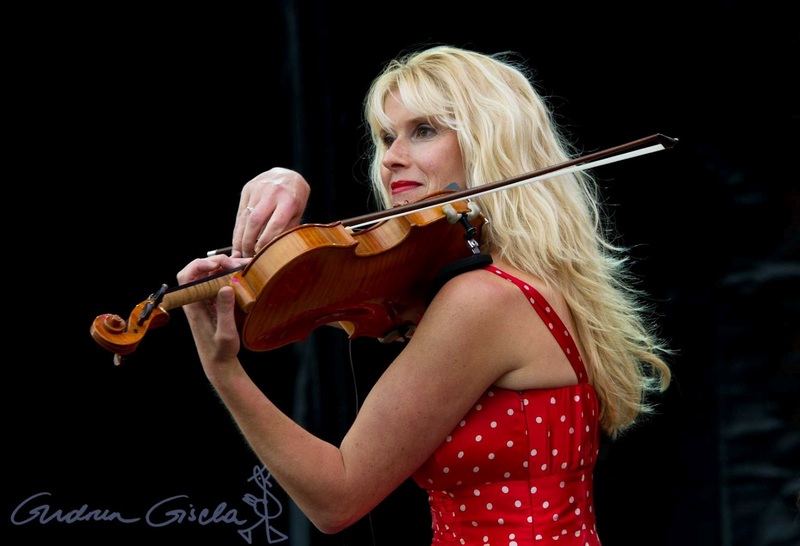 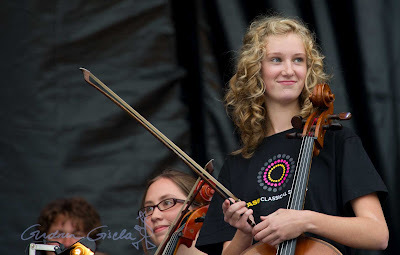 Anna Hawkins performs with the Christchurch Symphony Orchestra. 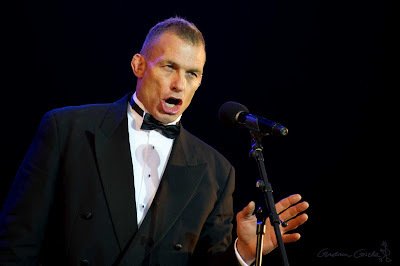 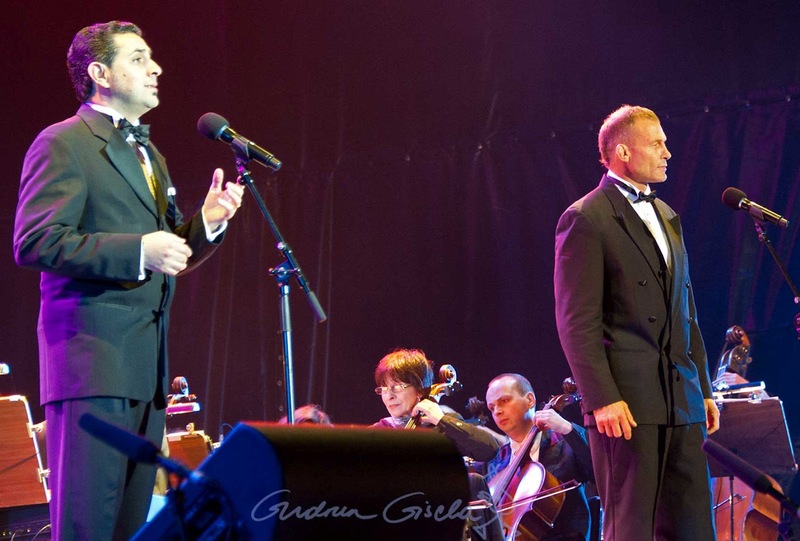 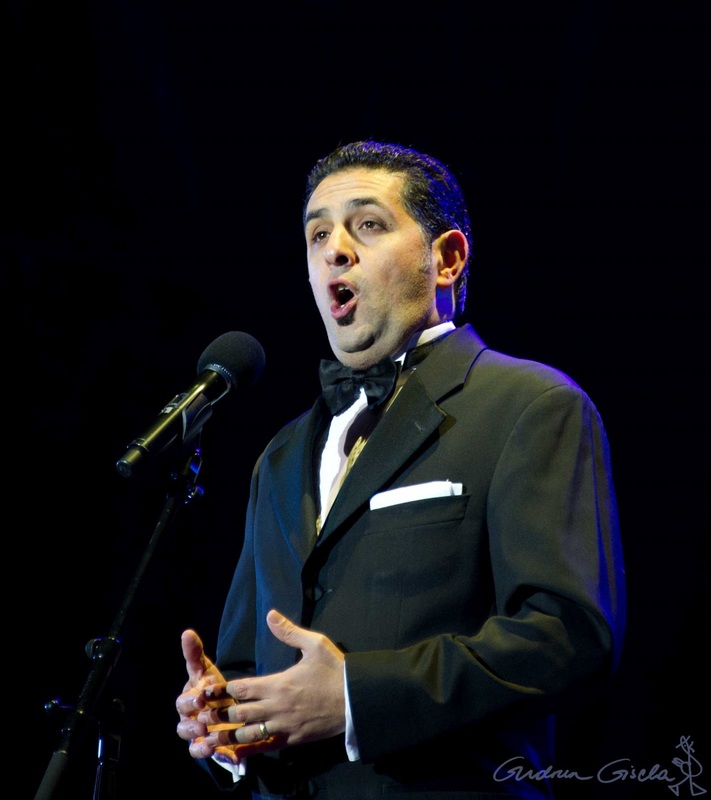 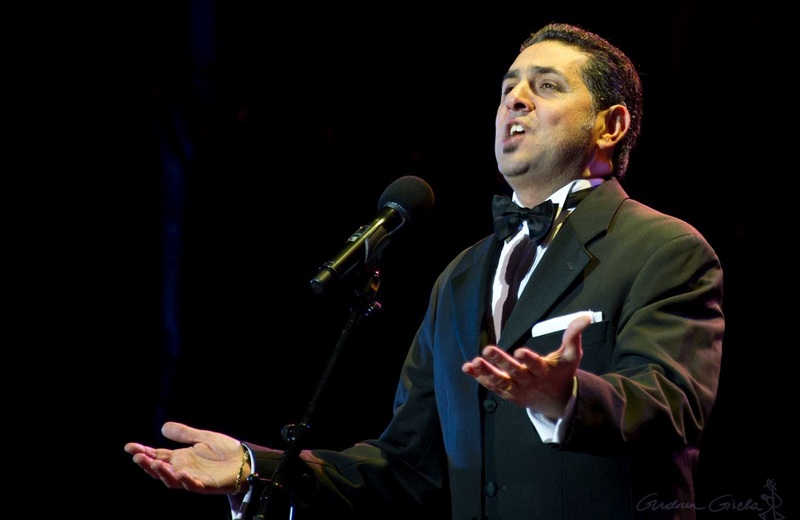 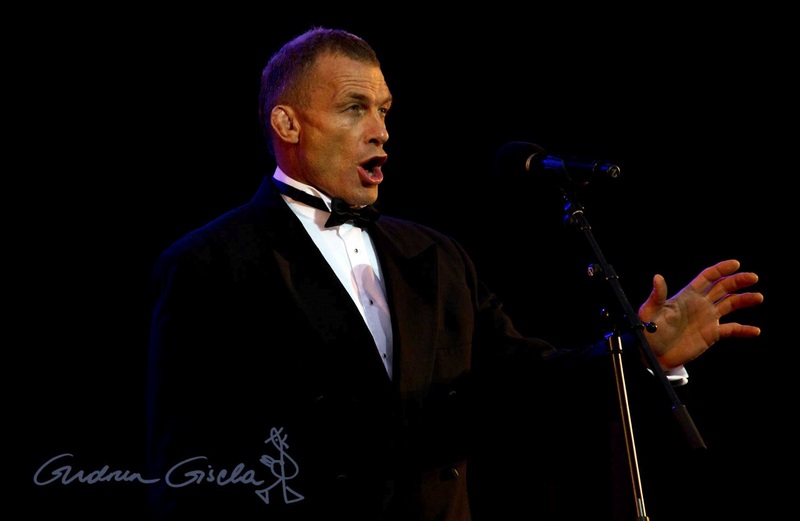 New Zealand-born bass-baritone Jud Arthur performs Toreador from Bizet's Carmen. 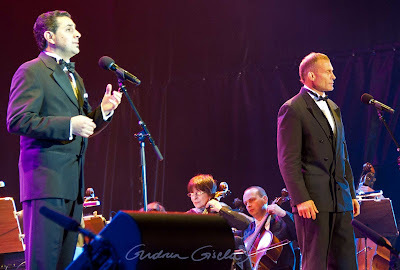 Virgilio Marino and Jud Arthur in a duet from Bizet's Pearl Fishers. 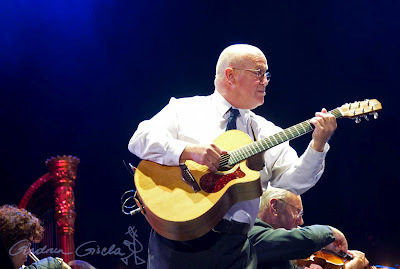 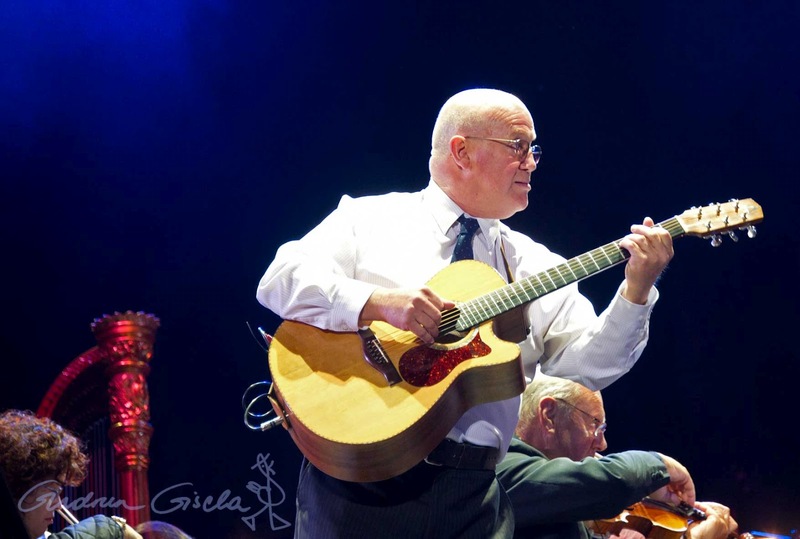 Guitarist Graham Wardrop with the Christchurch Symphony Orchestra. Christchurch violinist and composer Fiona Pears. 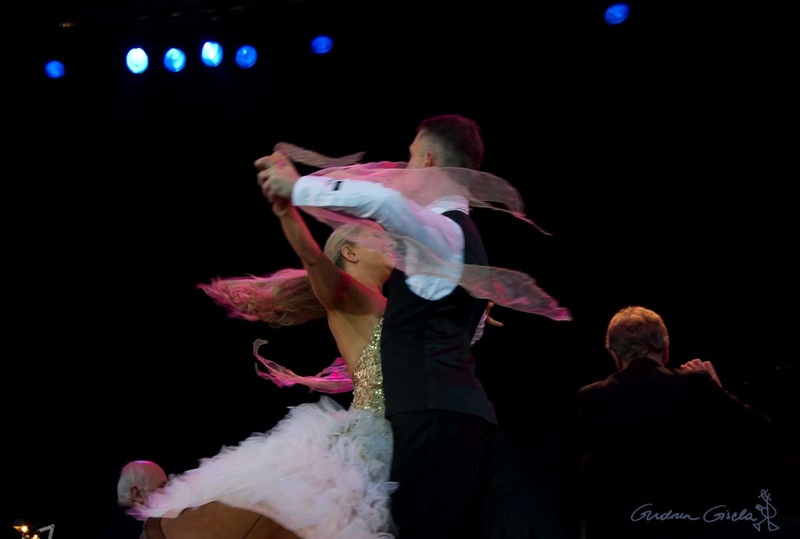 Ballroom dancers Tim and Yulia Mullayanov. 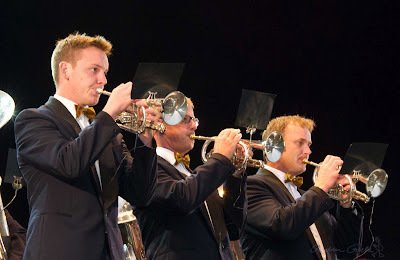 Yet another renowned Christchurch musical institution, the Woolston Brass Band. 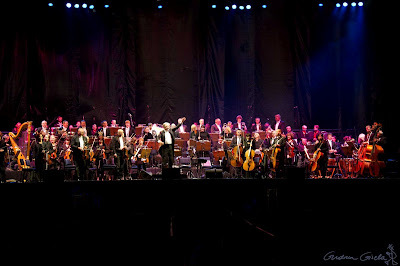 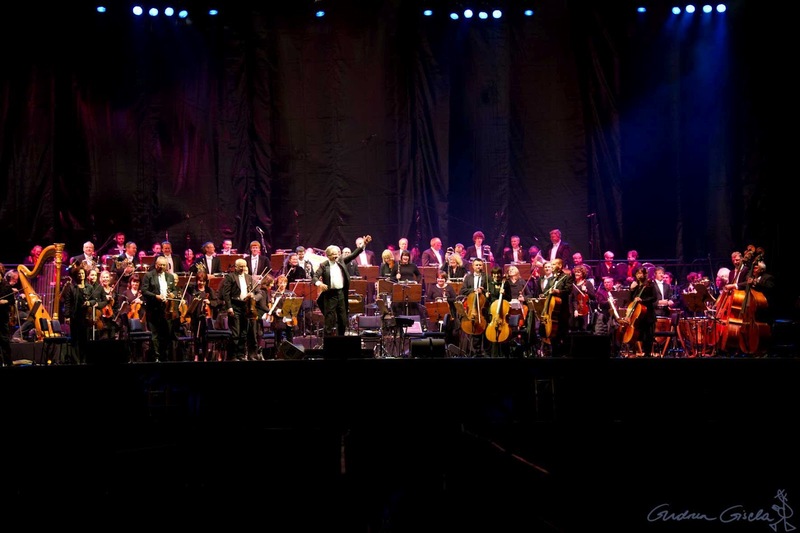 Conductor Kenneth Young with the Christchurch Symphony Orchestra. 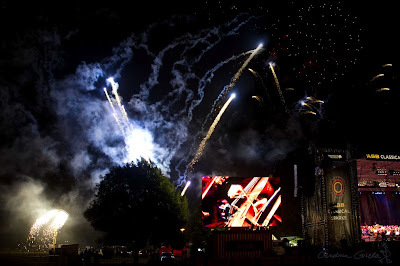 At last the sparks: The grand finale.